As you know, we’ve been busy around here relaunching eCC Cloud and eCC Desktop as Webgility. As these are the first products to allow multi-channels retailers to run and optimize all operations from a single view, response from the e-commerce industry has been overwhelmingly positive. But wait, there’s more. 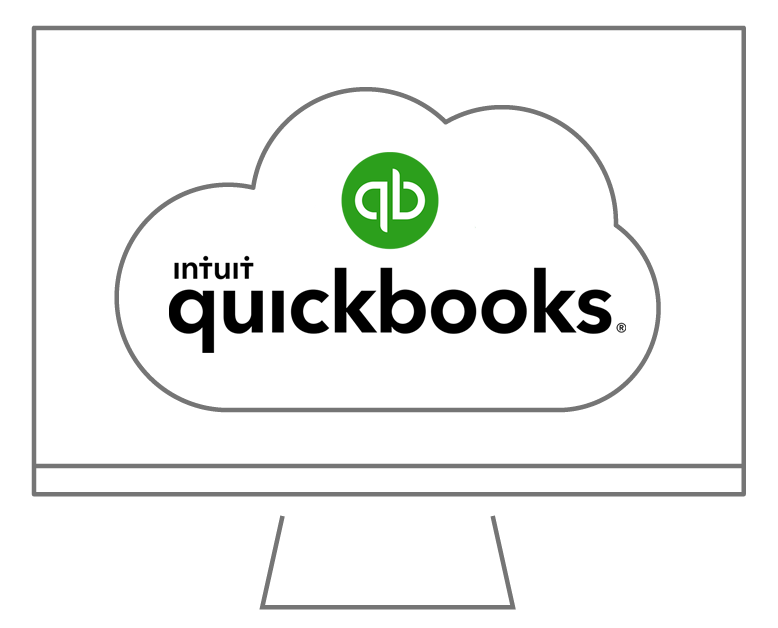 Today we’re pleased to announce our newWebgility Extension, a new feature that enables QuickBooks Desktop Pro, Premier, and POS users to seamless access our best-in-class cloud-based product, Webgility. This easy-to-use extension currently comes with Webgility subscriptions, empowering desktop users with a holistic perspective of their e-commerce business and better control over their multi-channel sales. 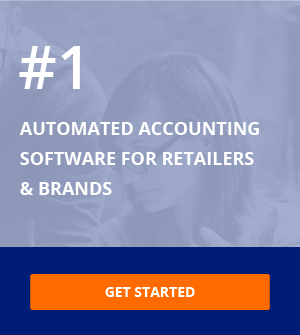 Webgility’s revolutionary approach allows owners to make strategic financial decisions by connecting all sales data, fees and expenses, accounting, and email marketing. Webgility not only allows e-commerce sellers and SMBs to conquer the challenges that come with being multi-channel but, by users’ business data rather than forcing them to switch platforms, it allows them to run and scale their businesses exactly the way they want. Webgility is not just changing how companies manage their data, it is revolutionizing how companies optimize their business. Stay tuned, we have more great things in store in the very near future.